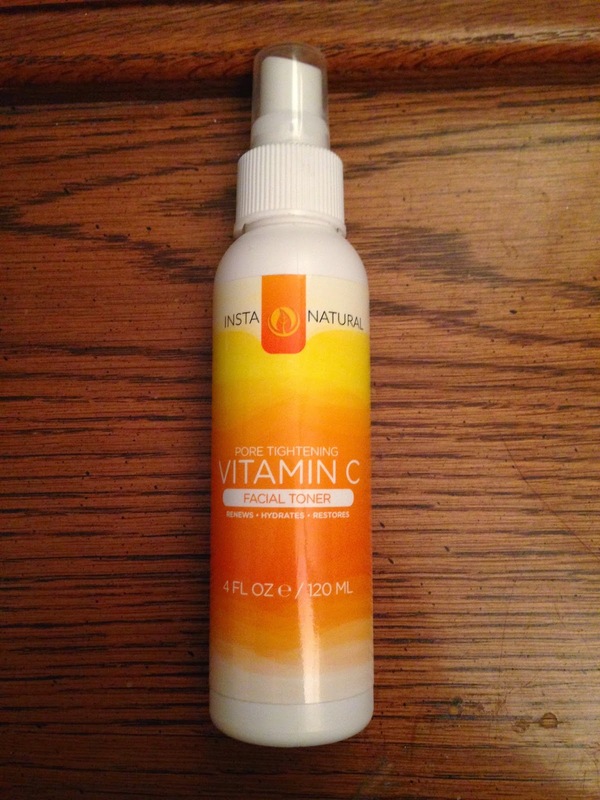 It's time for the next installment of my InstaNatural reviews! I was given the brand's eye gel, hyaluronic acid serum, and vitamin c facial toner. I have great things to say about these products. Let's start with the eye gel. 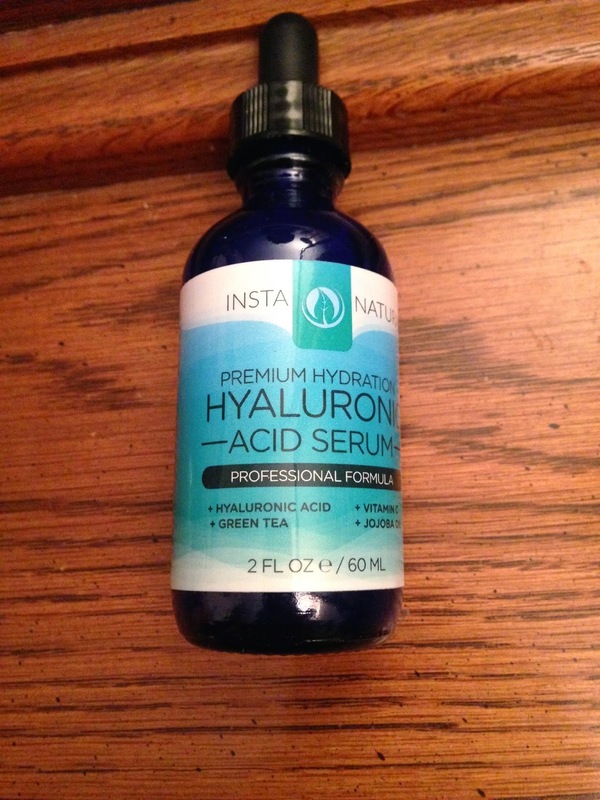 Coming up in this series of blog posts, I'll review an eye serum from InstaNatural that is absolutely phenomenal. 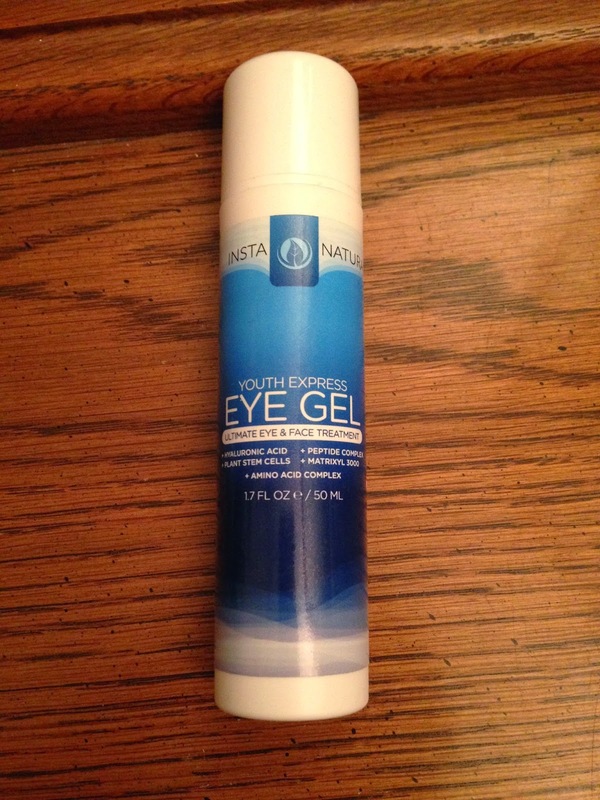 This eye gel is really very comparable. The upcoming post will focus more on the comparison, while this one will focus just on the gel. I've used the gel both morning and night, and I honestly don't know that it makes a difference either way. The clearest benefit I've seen is the lightening of my under-eye bags. I would say it undoubtedly decreases puffiness and provides smoother skin. I am so obsessed with this. Best toner I've ever used, and that's not an exaggeration. The fact that it's a spray is great, because you don't waste any product on a cotton ball or round. It smells fantastic. And it doesn't make your face feel uncomfortably tight like many toners do.